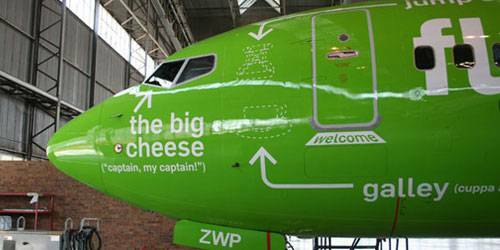 He is being offered a job by Kulula Airlines, a Johannesburg based South African Airline. Their attitude towards customers is a little more relaxed than any major international carrier that you may have flown with, and it is bluntly obvious from the first time you see one of their bright green planes. At first you may squint to read the white painted words daubed all over the fuselage. But pretty soon they come into sharp focus, as sharp as the humorous hand that painted them. 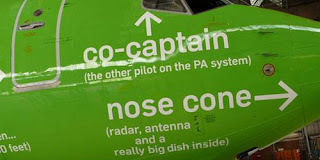 Arrows point to various areas of the plane with witty descriptions such as 'landing gear (comes standard with supa-fly mags)' or 'co-captain (the other pilot on the PA system)'. Ladies and gentlemen, we've reached cruising altitude and will be turning down the cabin lights. 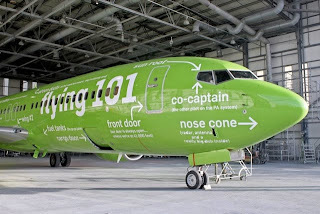 This is for your comfort and to enhance the appearance of your flight attendants. Please be sure to take all of your belongings ... If you're going to leave anything, please make sure it's something we'd like to have. 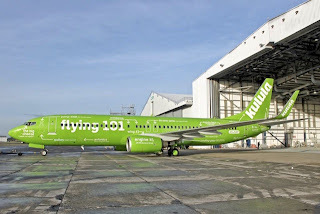 Thank you for flying Kulula. We hope you enjoyed giving us the business as much as we enjoyed taking you for a ride. Please take care when opening the overhead compartments because, after a landing like that, sure as hell everything has shifted. Welcome aboard Kulula 271 to Port Elizabeth. To operate your seat belt, insert the metal tab into the buckle, and pull tight. It works just like every other seat belt; and, if you don't know how to operate one, you probably shouldn't be out in public unsupervised. In the event of a sudden loss of cabin pressure, masks will descend from the ceiling. 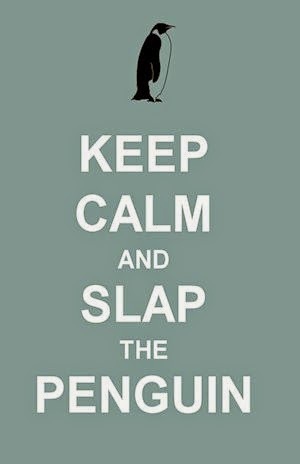 Stop screaming, grab the mask, and pull it over your face. If you have a small child travelling with you, secure your mask before assisting with theirs. If you are travelling with more than one small child, pick your favourite. Also the Captain and co-Captain get in on the comedy at times. Weather at our destination is 50 degrees with some broken clouds, but we'll try to have them fixed before we arrive. 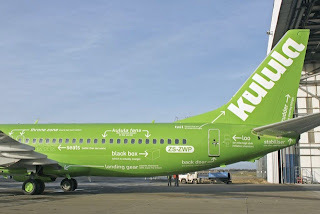 Thank you, and remember, nobody loves you, or your money, more than Kulula Airlines. 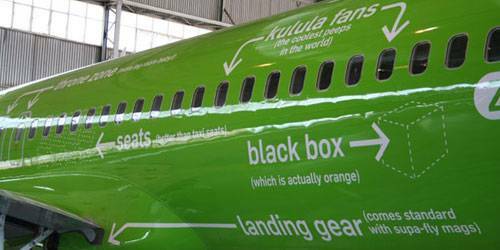 Kulula Airlines is pleased to announce that we have some of the best flight attendants in the industry. Unfortunately, none of them are on this flight! Ladies and gentlemen, if you wish to smoke, the smoking section on this airplane is on the wing. If you can light 'em, you can smoke 'em. 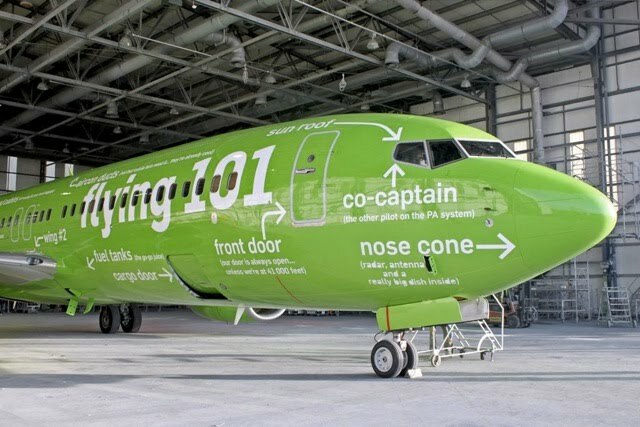 Ladies and Gentlemen, please remain in your seats until Captain Crash and the Crew have brought the aircraft to a screeching halt against the gate. And, once the tyre smoke has cleared and the warning bells are silenced, we will open the door and you can pick your way through the wreckage to the terminal. 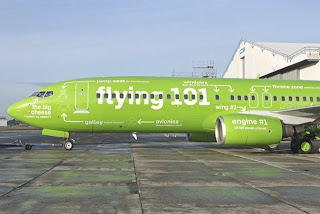 A little old lady passenger asked the pilot, "Did we land, or were we shot down?" 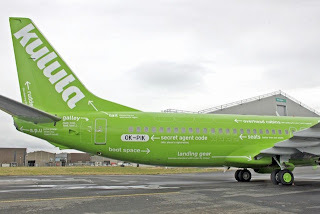 (scratching head) Kalua really is an African airline. 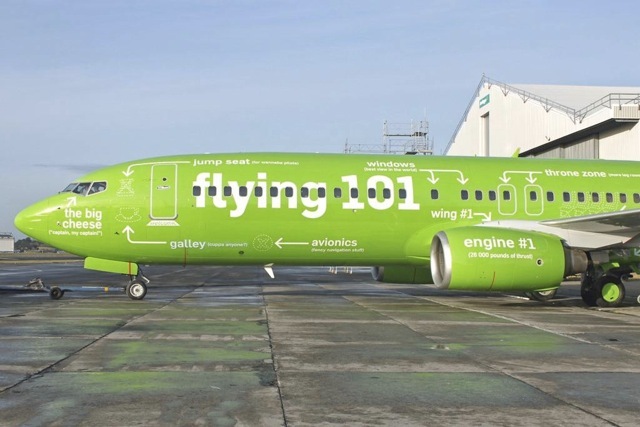 Their planes really are painted green with lots of Flying 101 white identifications but they did not actually just hire Stephen Slater? ?